Everyone knows that Dubai City Tour does not come at a cheap price. The ultimate travel and shopping destination is sure to cost you heavy. 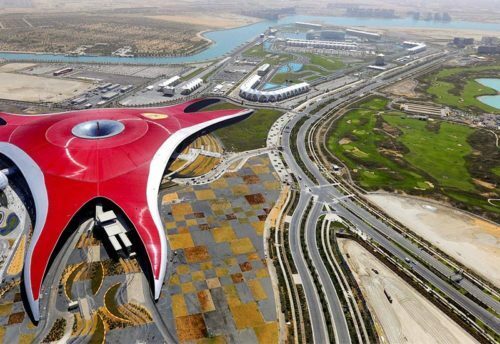 But if the Dubai City Tour has been pre planned carefully it can save the extra bucks of yours. 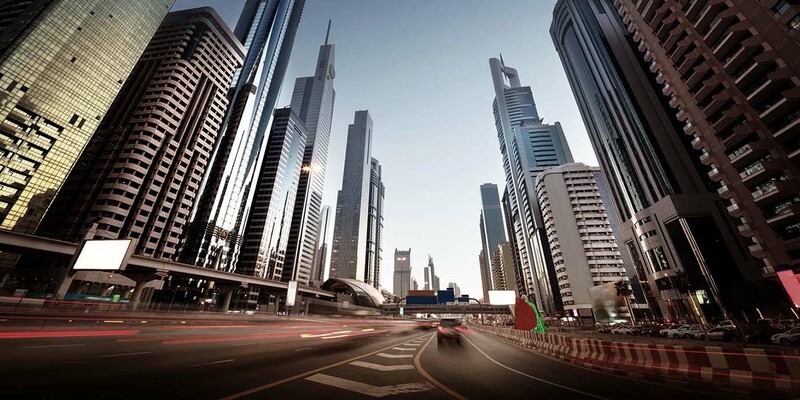 This article will tell you how to plan a Dubai City Tour. The suggestions given here are easy to follow. Dubai has been investing a lot in tourism and hotel industry which is makingDubaieven more developed. Apart from this, the place is also promoting its culture which attracts many tourists. 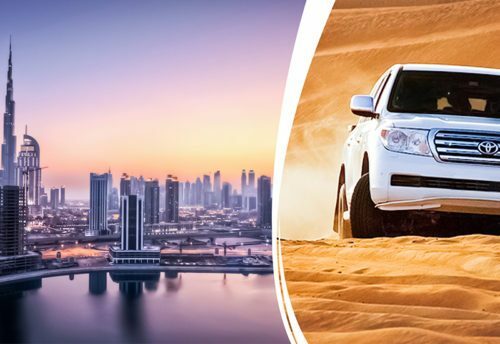 There are many options easily available that can provide great deals and Dubai City Tour packages which help to save significantly while on a vacation to Dubai. The most important suggestion to save money is to do all the bookings and reservations well in advance which give heavy discounts based on the time period of the advance bookings. The discounts are offered as a part of the business strategy. People do business with those who are ready to offer discounts. Bookings can be easily done with hotels and resorts to save extra money being spent. Dhow Cruise Dinner in Dubai is a romantic gateway for the couples that give a novel experience to enjoy the real adventure, fine dining and entertainment. 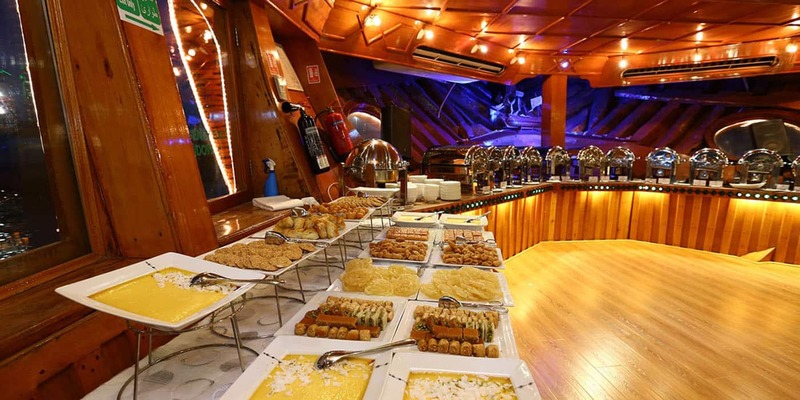 Dhow Cruise Dinner is designed to give unlimited pleasure to the travellers in a unique way. Cruising along Dubai Creek and see the major sites of the cities for an amazing, memorable and exciting pastime. A perfect cruise boat gives a chance to enjoy the warm hospitality, friendly services, red carpet welcome and Arabic coffee at the time of arrival. Observe the sea waves and glittering skyline of the city with the traditional live dance performances to enjoy the unforgettable evening. A spacious cruise that can be hired for the corporate events, meetings and parties. Enjoy the time at leisure with your beloved ones under the sparkling stars where a pre-recorded audio commentary in English gives an informative description of the popular sites. 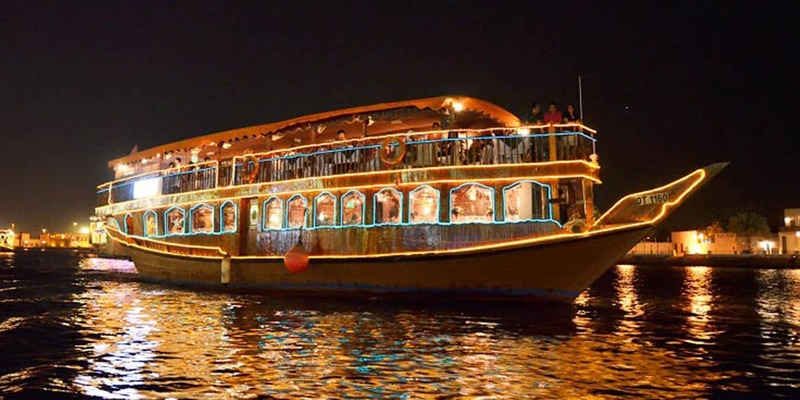 Dhow Cruise Dinner is an ideal way to see the areas along Dubai creek which gives a pleasant and memorable experience. Relish the beauty of the amazing sites is very popular among the travellers and offers the radiance of Dubai at night time. Unravel the beauty of the shimmering and high rise structures with a view of the marvellous architecture. Cruising in Dubai offers an unforgettable evening while floating on water or enjoy the traditions dance performances under the stars. Sailing along Dubai Creek, savour delicious delicacies and enjoy the live performances give a pleasant experience that can never be missed in life. The cruise contains two parts where you can enjoy the time at leisure at the lower deck in an air conditioned cabin. You can also stand on the upper deck to enjoy the fine dining on a floating restaurant with the enjoyment of the traditional live performances and a glass of wine. Adbdullaha was kind enough to pick me and friends from different hotels and did not complain at all. He also stopped In between to help us buy snacks for the trip. The food at the camp was also very yummy. 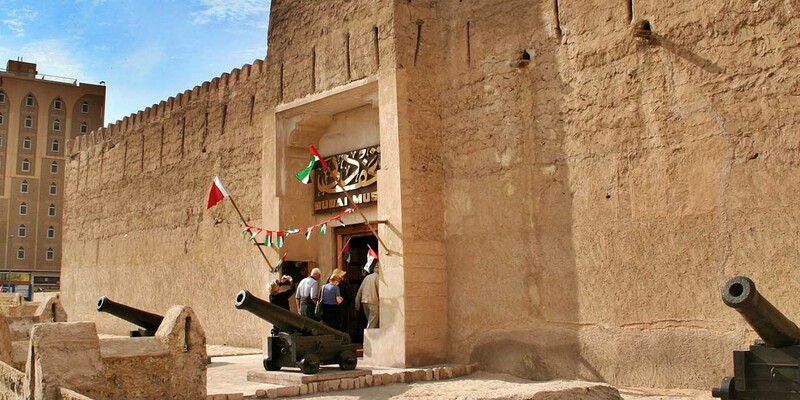 Everybody realizes that Dubai City Tour does not come at a shoddy cost. A definitive travel and shopping goal is certain to cost you overwhelming. 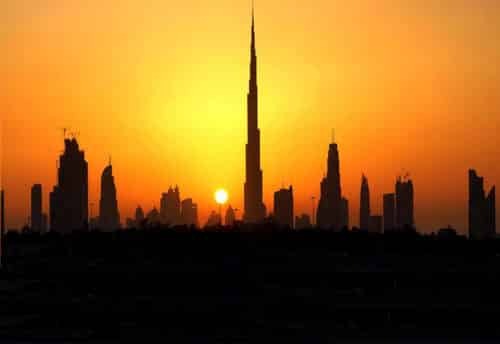 Be that as it may, if the Dubai City Tour has been pre arranged cautiously it can spare the additional bucks of yours. 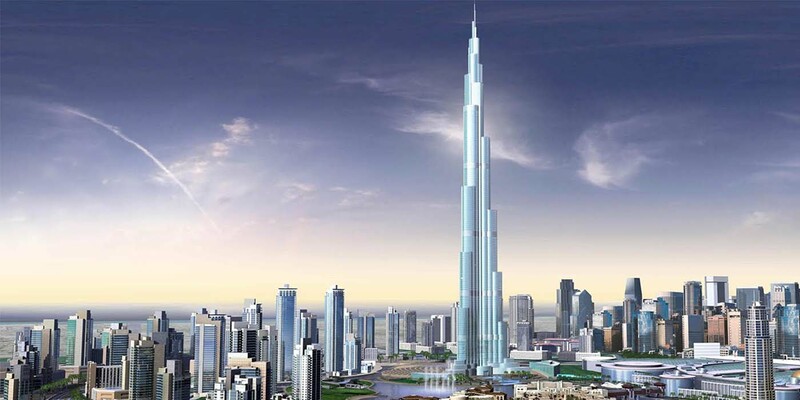 This article will disclose to you how to design a Dubai City Tour. The proposals given here are anything but difficult to pursue. Dubai has been putting a great deal in the travel industry and inn industry which is making Dubai even progressively created. Aside from this, the place is likewise advancing its way of life which pulls in numerous travelers. 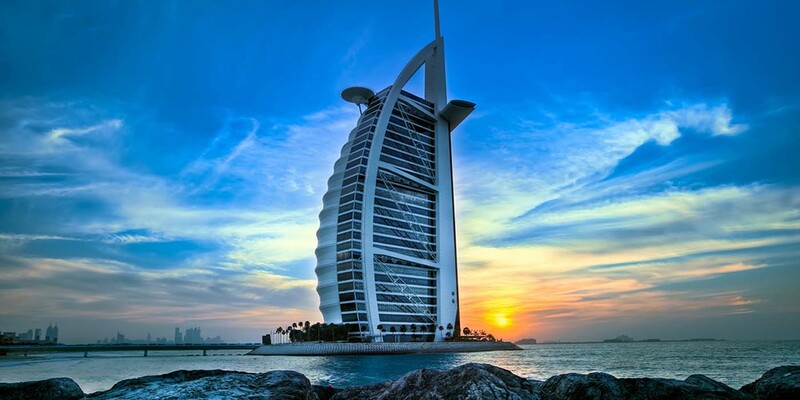 There are numerous choices effectively accessible that can give extraordinary arrangements and Dubai City Tour bundles which help to spare altogether while on a get-away to Dubai. The most critical proposal to set aside extra cash is to do every one of the appointments and reservations well ahead of time which give overwhelming limits dependent on the timeframe of the development appointments. The limits are offered as a piece of the business methodology. Individuals work with the individuals who are prepared to offer limits. 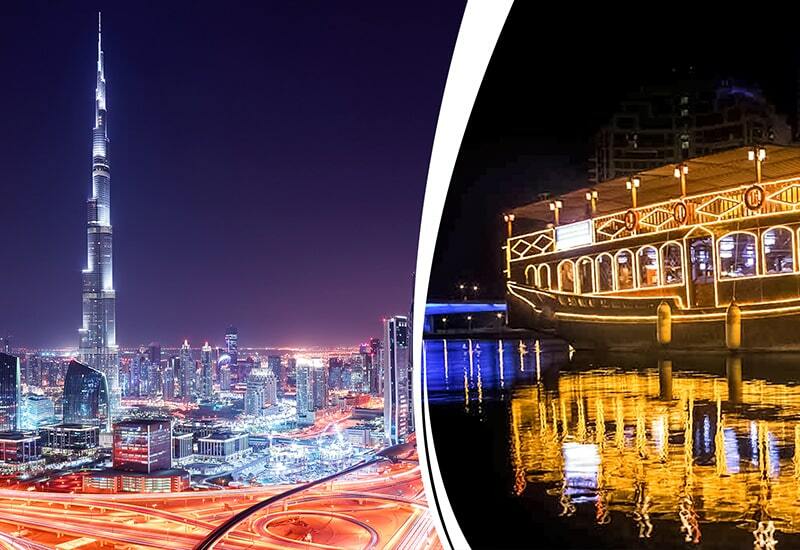 Dhow Cruise Dinner in Dubai is a sentimental entryway for the couples that give a novel affair to appreciate the genuine experience, high end food and amusement. 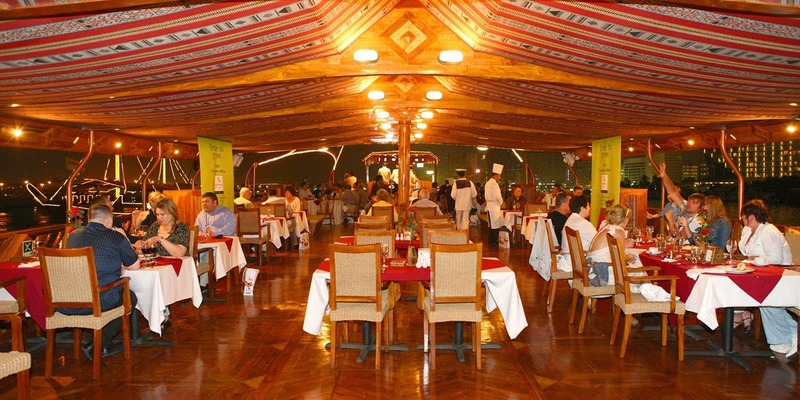 Dhow Cruise Dinner is intended to give boundless delight to the explorers remarkably. Cruising along Dubai Creek and see the real locales of the urban communities for an astonishing, important and energizing leisure activity. An ideal voyage vessel allows to appreciate the warm friendliness, neighborly administrations, celebrity lane welcome and Arabic espresso at the season of entry. Watch the ocean waves and sparkling horizon of the city with the conventional live move exhibitions to appreciate the exceptional night. A roomy journey that can be procured for the corporate occasions, gatherings and gatherings. Appreciate the time at recreation with your cherished ones under the shining stars where a pre-recorded sound critique in English gives a useful portrayal of the well known destinations. Dhow Cruise Dinner is a perfect method to see the regions along Dubai brook which gives a lovely and noteworthy experience. 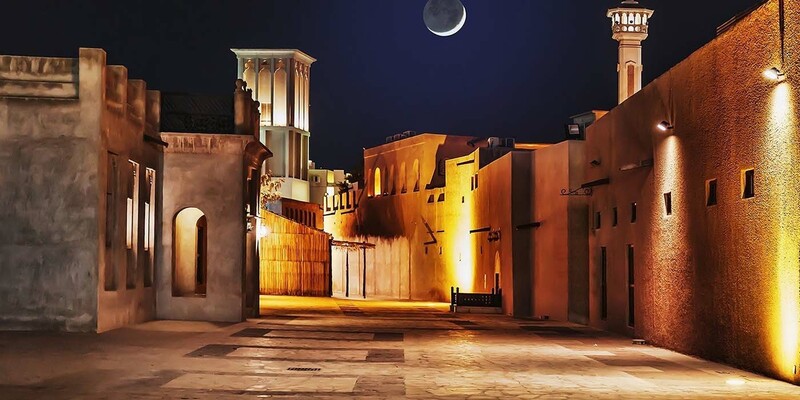 Relish the magnificence of the stunning locales is exceptionally well known among the voyagers and offers the brilliance of Dubai during the evening time. Disentangle the magnificence of the sparkling and skyscraper structures with a perspective of the wonderful design. Cruising in Dubai offers a life-changing night while gliding on water or appreciate the customs move exhibitions under the stars. Cruising along Dubai Creek, relish scrumptious rarities and appreciate the live exhibitions give a lovely affair that can never be missed throughout everyday life. The voyage contains two sections where you can appreciate the time at recreation at the lower deck in a cooled lodge.